We know what is necessary and important when it comes to rims, which means we can proudly say that we made the rim tapes with the best pinch resistance in the world! Bike Rim Tape HPP is extremely light with Herrman’s new revolutionizing Wing Technology that makes mounting fast and easy. The Wing Technology has enhanced flexibility, yet retains rigidity in the center for high pressure resistance. 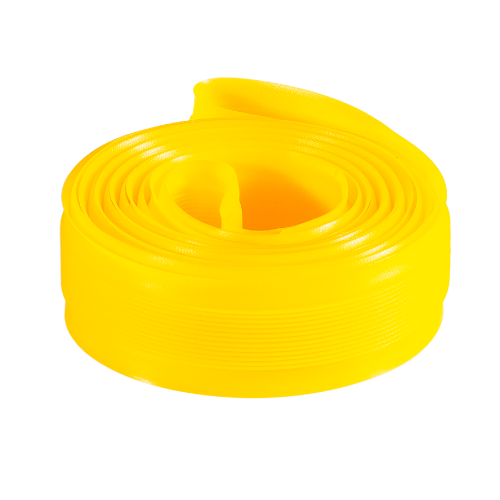 It is made of polyurethane with maximum pressure of 8 bar/116 psi.